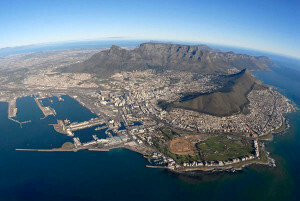 We had a wonderful time in Cape Town (which lived up to its tag as one of the most beautiful cities in the world). 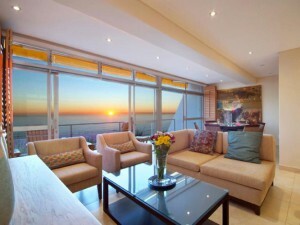 The Apartment was excellent and had a fantastic view of the Atlantic ocean and the table mountains. 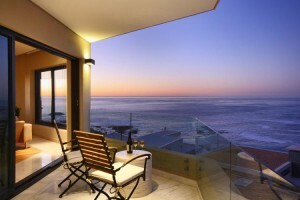 To sum it up, if we visit Cape Town again I'd gladly select Dunmore 2 Villa as the 1st choice of accommodation. We had a wonderful time at Seaside Haven. It's obviously in an incredibly unique location, what with the waves of the Atlantic crashing at the foot of the bed! We cooked in most nights and took advantage of the kitchen and braai. We were out exploring the Cape Peninsula during the day, so we really weren't around then. But we would enjoy cocktails on the deck in the late afternoon, watching the show going on in the ocean. It was a magnificent place to stay in an incredible part of the world. The memories will last a lifetime. Your staff was great, particularly Gaby and Matthew. I'm sure it's trying sometimes dealing with all those different people from different cultures, maybe being asked the same questions, all the time. But they were very helpful and professional. 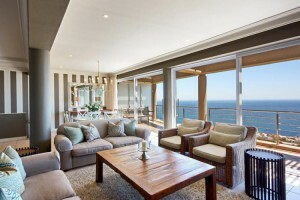 I just wanted to say a MASSIVE thank you for arranging the villa in Bantry Bay for my stay in Cape Town. My best friend and I had an amazing time. I would definitely stay there in future and would unreservedly recommend it to my friends and family. Jarred from Capsol was extremely welcoming and efficient! The stay at Bantry Tides was definitely one of the main highligths of our stay! Pass on my heartfelt gratitude to your team. Take care and I look forward to dealing with you again in the future. Our experience with Capsol was fantastic! 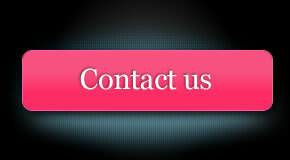 We have booked with other companies in the past, but none compared to the outstanding service we received from Capsol. Upon arrival we were welcomed with a smile by Jarryd, who was extremely helpful and provided us with excellent recommendations on places to go. 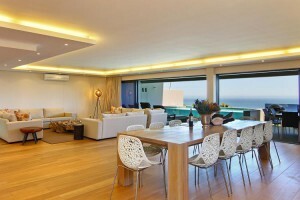 The Sea Breeze apartment in Bantry Bay was Amazing. We had everything we needed and more. The en-suite bathrooms in every room was definately a plus with 6 girls in one apartment. We absolutely fell in Love with the apartment & the Beautiful view. It was also very well situated for our needs. 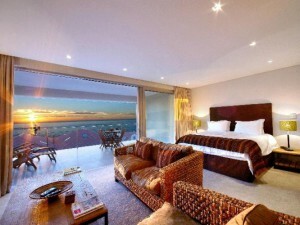 I would definately recommend Sea Breeze apartment to others and will without a doubt be returning in the future. I hope that you enjoy your day. We had a lovely time in Cape Town. We were impressed with your booking service (particularly your large stock of villas) and the apartment was clean and well-serviced. 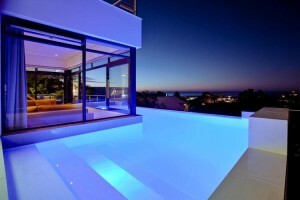 The Clifton Dream Villa was amazing! The views were spectacular! 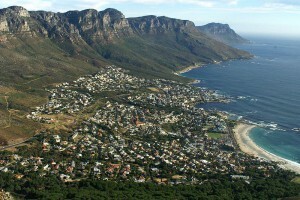 For all of us a first time in Cape Town and all the Aussies voted it their favorite place in South Africa. The house had everything we needed and more than enough room to accommodate the 12 of us. Watson our housekeeper was excellent too! The location of the house was convenient as well. Easy access to everything and everywhere! Thank you so much for everything - what a beautiful house, and it made our Christmas all the more special. It was the first Christmas we have had with all the children for years, and we had a fabulously happy time. Our stay at Palm Beach was great. The flat was very comfortable and big (and ideally situated), and the pool in the complex was great for the kids. We definately would return to Palm Beach on future visits.